2017 was something of a rough year for Jeep, as sales for the brand were down by 11% by the year’s end. However, Jeep is making a triumphant comeback in 2018, and one of the major factors in this sales resurgence is the newest generation of Jeep Wrangler vehicles. In fact, March was the best sales month ever for the Jeep Wrangler. Last month, Jeep sold a total of 27,289 Wrangler vehicles, accounting for a 70% sales increase. 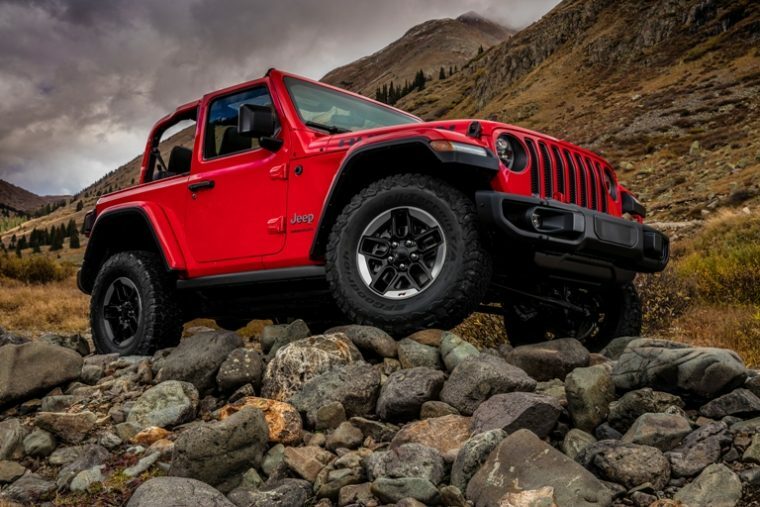 This made the Wrangler the best-selling vehicle across Jeep’s entire lineup. Furthermore, it helped solidify what has become the Jeep Wrangler’s best month ever in terms of sales. The 27,289 Wranglers sold in March far surpass the 22,615-vehicle previous sales record held by the Wrangler from May of 2015. Still, the most dynamic sales increase across the Jeep lineup belonged to that of the Jeep Compass. Jeep sold a total of 17,302 Compass models last month, 553% more than the 2,651 Compass models it sold during March of 2017. Year-to-date sales for the Compass are up by 409%. So far this year, Jeep has sold 43,520 Compass vehicles. 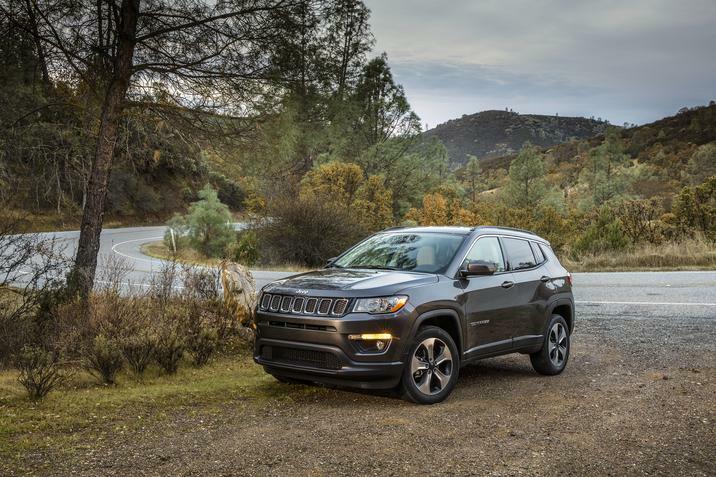 In light of a new generation of Jeep Cherokee vehicles rolling out on dealership lots, sales for the Cherokee are also looking up. Jeep sold a total of 23,764 Cherokees last month, a 63% sales increase. Yet the popularity of the Cherokee has come at the cost of the Grand Cherokee’s own popularity. 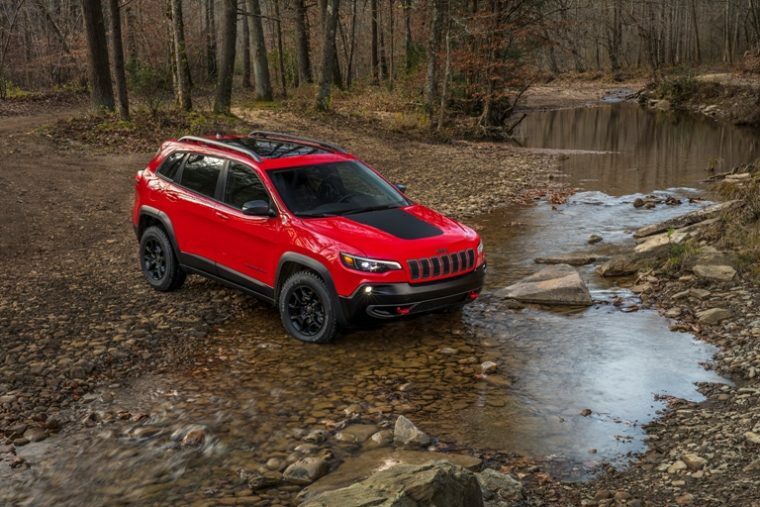 Sales for the Cherokee’s larger cousin were down by 4%, a sales decline that has robbed the Grand Cherokee of its title as Jeep’s best-selling model. By the end of the month, Jeep sold a total of 98,382 vehicles. Compared to the 67,983 vehicles it sold during March of 2017, this accounts for a 45% sales increase. Year-to-date, Jeep has sold a total of 228,105 vehicles. Jeep sales are up by a total of 21% at the end of the year’s first quarter.